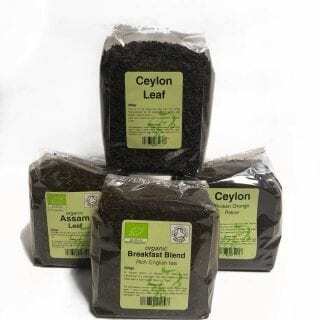 Unlike our coffees, our teas are pre-packed. 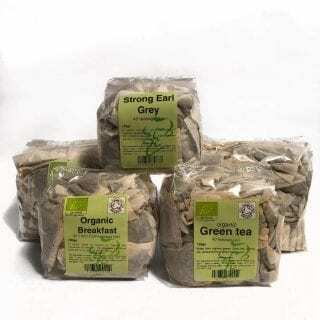 We do still, however, buy our teas in bulk and pack it ourselves (or in the case of teabags under our supervision). 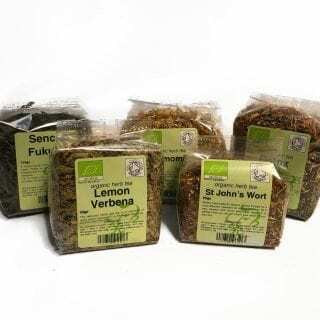 We have a good range of herbal teas and teabags and all the old favourites (Earl Grey, Darjeeling, Assam etc), as well as some interesting green teas, either flavored or organic. 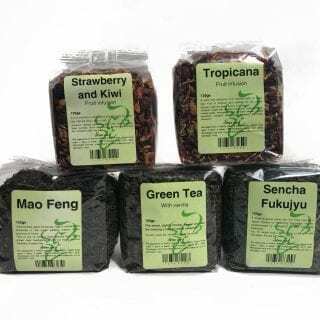 Our organic teas are fully certified with an audit trail going back to the plantation. We are inspected and certified annually by the Soil Association. 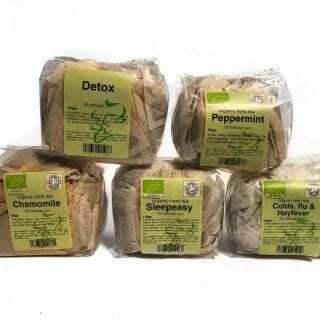 We have some interesting organic blends to keep you healthy and make you sleep well.